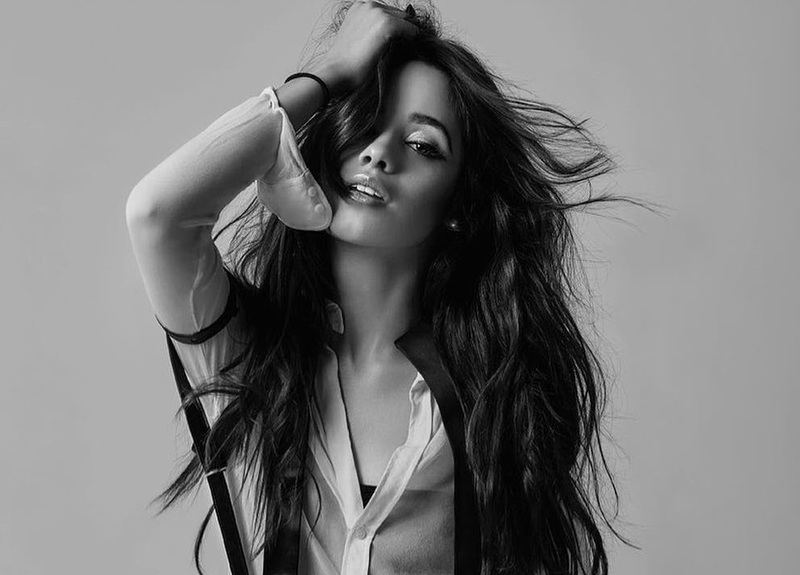 American singer/songwriter Camila Cabello has shared her new promotional single online. “Havana” – featuring Young Thug – is now available via iTunes, Apple Music, Amazon, Google Play, Tidal and all other digital streaming platforms. The track was co-written by Brittany “Starrah” Hazzard (Halsey, The Weeknd), Ali Tamposi (David Guetta, Troye Sivan), Brian Lee (Carly Rae Jepsen, Jason Derulo), Andrew Watt (Charlie Puth, Selena Gomez), Louis Bell (Rita Ora, Justin Bieber) and Pharrell Williams (Usher, Kelly Rowland). As mentioned in earlier posts, Cabello’s debut album “The Hurting. The Healing. The Loving.” – featuring singles “Crying in the Club,” “I Have Questions” and “OMG” – will arrive later this year via Syco Music and Epic Records.